We can help you maximize your profitability by making the right decisions regarding the type, size and durability of your equipment, whether it is ice makers, frozen beverage machines, convection or microwave ovens, scales and printers or display cases. 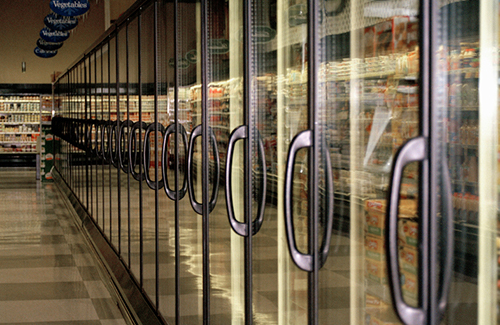 Whether you are a single convenience store or a multi-state grocery operation, we are prepared to ensure you get the equipment that meets your needs. Our trained service technicians will support Digi, Ishida, CAS, Cornelius, Turbo Chef and many other brands.